Whether you're interested in partnering, studying or collaborating with us, or have a research or media enquiry, we welcome questions and comments. Feel free to call, email or write to us using the details below. 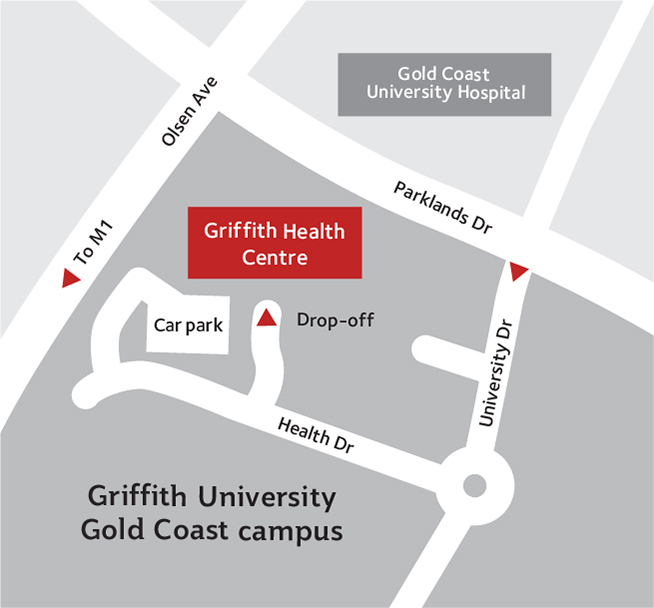 If you wish to visit us, our office is at the Griffith University Gold Coast campus. 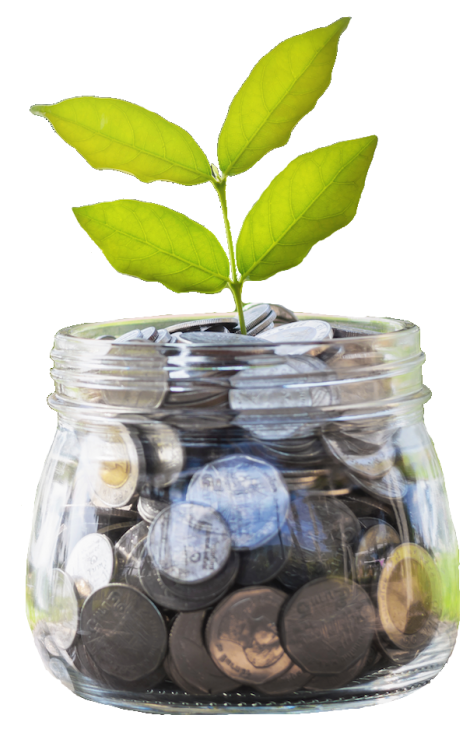 Your donation can help make a significant difference by funding specific research projects, providing scholarships or fellowships and purchasing specialised equipment and supporting infrastructure. Leaving a gift to Griffith University in your will creates a lasting footprint for the future. It helps us make a greater contribution to the wider community, with your generosity benefitting students, staff and researchers via an invaluable legacy. Menzies Health Institute Queensland regularly host a range of events including lectures, seminars and workshops. The tram, G:Link, has two stops on campus. The G:Link line begins at the Gold Coast University Hospital, travels south through Southport, Surfers Paradise and Broadbeach, and terminates at Pacific Fair shopping centre. See the G:Link website for details on stations, tickets and times. You can catch the bus to our Gold Coast campus from a variety of locations, including nearby train stations at Helensvale, Nerang and Robina. There are also a number of bus routes that connect to the tram. See our whole site at a glance and get to where you need to go. Parking is available in our multi-storey car park for $6 a day. You can also purchase a permit for our general parking. Limited two-hour metered parking is also available. See our visitor parking map or permit parking map for locations.